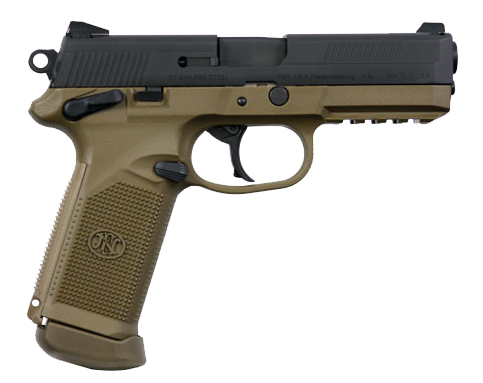 FNX 45 Accessories for the FNX 45 Pistol offered by FN57SALE are only the best upgrades available for one of the best .45 caliber double action pistols in the world. This monster holds 15 rounds of .45 ACP, which below you can purchase specialty Military Grade Ammo which is composed of monolithic copper and exits the muzzle at 1900 feet per second! The gun itself is super light and comes with suppressor height night sights so you can add a FNX 45 Accessories suppressor to the stock threaded the barrel and still be able to co-witness both sights through the RMR. 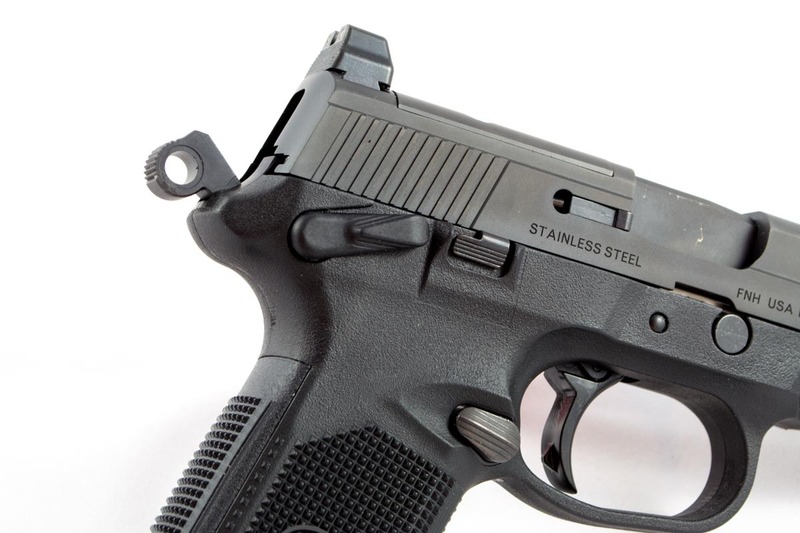 The top of the slide also has an existing cut out for an RMR red dot sight. 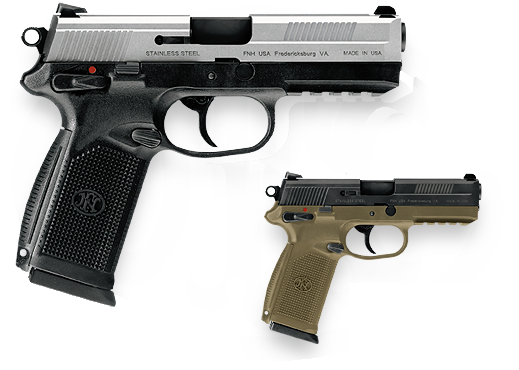 The main FNX 45 Accessories we recommend is the Trijicon RMR Adjustable LED Red Dot 3.25 MOA – RM06. We recommend the Trijicon RM06 because it has 8 Different brightness settings, 2-night vision settings, one super bright setting and an “automatic mode” which auto detects the lighting conditions and adjusts the brightness of the RMR red dot to the optimal brightness. 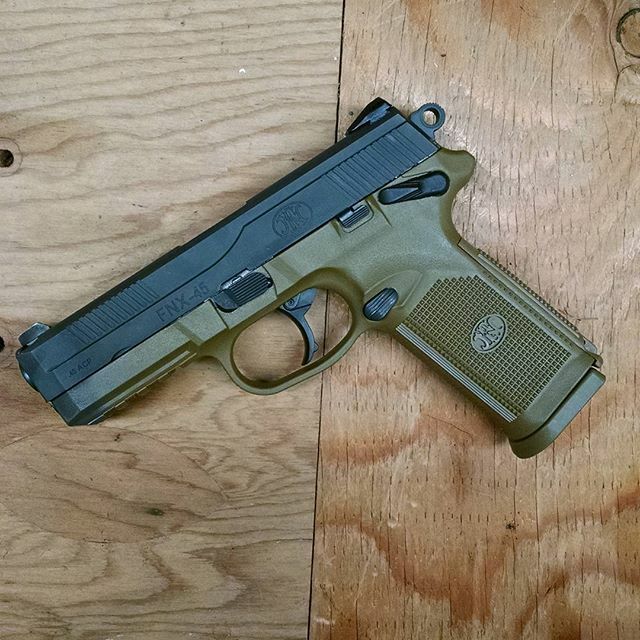 FNX 45 Accessories recommends this site and it is by far the best of the bunch, and allows much more versatility than just a regular RMR red dot. The pistol comes with 3 magazines and an awesome soft carry case. 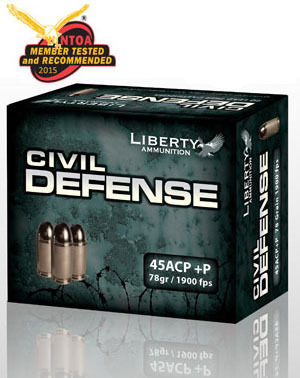 We offer additional magazines as FNX 45 Accessories, but (3) 15 round magazines with the 78-grain Liberty Civil Defense ammo should do the trick. 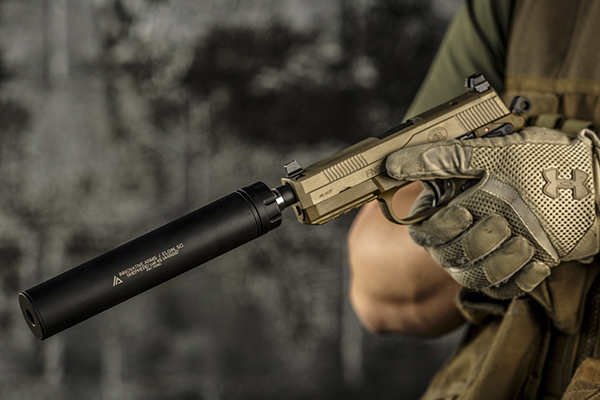 We recommend the IA Shepherd .45 ACP Suppressor as a must have FNX 45 Accessories. We use this suppressor on our FNX 45 Tactical Pistols. This suppressor is a true full auto multi-caliber .45ACP suppressor. Just change the piston inside the suppressor and you can change the thread pitch and caliber from .45 ACP to ANYTHING SMALLER! The suppressor can accommodate pistol or rifle rounds, and is full auto rated. We have tested this FNX 45 Accessories suppressor on the FNX 45 Tactical, PS90, FN-15, and the FN 57 with the 1/2x28mm Adapter. This suppressor is one to get if you are looking for a suppressor for your FNX 45 Tactical Pistol. 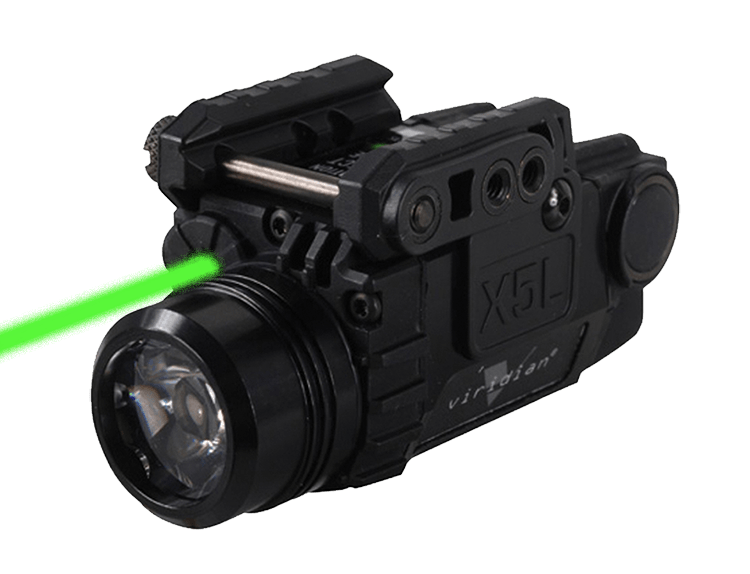 Which Laser/Light Should The Holster Accommodate ? Duracoat the slide the same color? 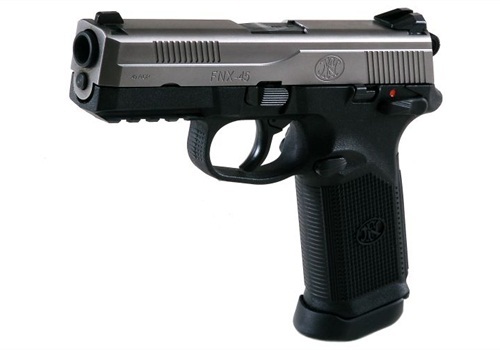 FNX 45 Accessories for the FNX 45 Pistol offered by FN57SALE are only the best upgrades available for one of the best .45 caliber double action pistols in the world. This monster holds 15 rounds of .45 ACP, which below you can purchase specialty Military Grade Ammo which is composed of monolithic copper and exits the muzzle at 1900 feet per second! 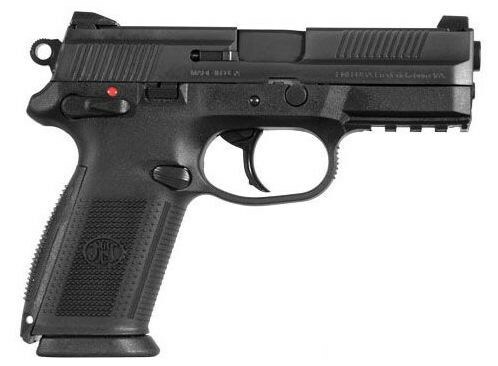 The gun itself is super light and comes with suppressor height night sights so you can add a FNX 45 suppressor to the stock threaded the barrel and still be able to co-witness both sights through the RMR. 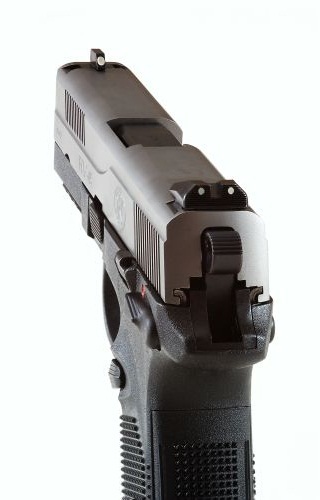 The top of the slide also has an existing cut out for an RMR red dot sight. 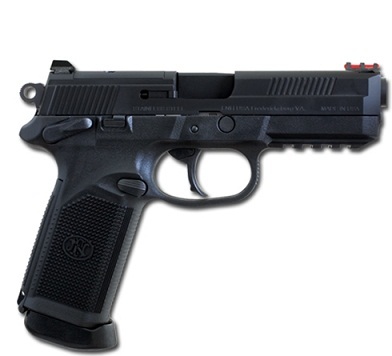 The main FNX 45 Accessories we recommend is the Trijicon RMR Adjustable LED Red Dot 3.25 MOA – RM06. 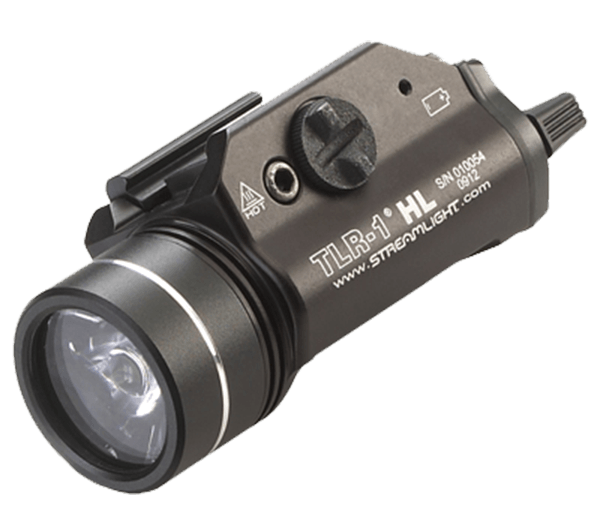 We recommend the Trijicon RM06 because it has 8 Different brightness settings, 2-night vision settings, one super bright setting and an “automatic mode” which auto detects the lighting conditions and adjusts the brightness of the RMR red dot to the optimal brightness. FN57SALE recommends this site and it is by far the best of the bunch, and allows much more versatility than just a regular RMR red dot.